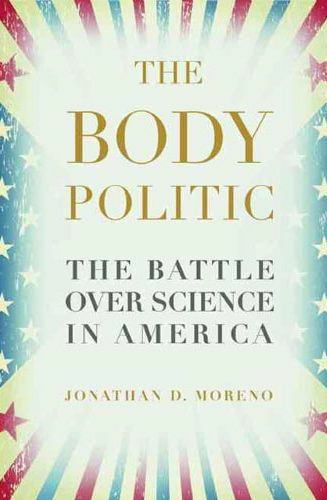 Into the Reason of Things: Jonathan Moreno's "The Body Politic: The Battle Over Science in America"
Are we making monsters in university laboratories? How much is a life worth? Where does science start and religion end? When it comes to contemporary advances in science, the general public can feel lost on the margins as new discoveries whizz past like speeding rockets on the Bonneville Salt Flats. As humans we are primed to distrust or misunderstand unfamiliar things or states of being. Is it any wonder that popular culture since the dawn of the modern era is full of out of control scientific experimentation such as that found in Mary Shelley's cautionary novel Frankenstein? Moreno argues in a balanced fashion, as his book considers the debates over the ethics undergirding contemporary scientific discoveries and explorations. Should the government fund scientific projects? Is there a limit to scientific advancement? The discussion becomes especially heated in the political sphere, when advancements in current Biology are considered. At times, the rhetoric adheres to a standard Red State vs. Blue State pattern. Moreno explains that, when considering science, alternatives exist to the stagnant polarization often found in the political sphere. Moreno quotes Charles Peirce's definition that science "does not consist so much in knowledge...as it does in diligent inquiry into truth for truth's sake, without any sort of axe to grind, nor for the sake of delight of contemplating it, but from the impulse to penetrate into the reason of things...."
Moreno's The Body Politic delves deeply into the battles over science in our era and ultimately calms our irrational fears by questioning the mad scientist trope: "The notion that science is an enemy of moral and civic education is puzzling. 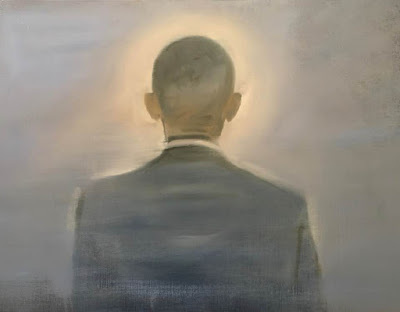 How then to account for the coincidence of the development of science with the growth of liberal democracy and the recognition of human rights since the eighteenth century?" Jonathan Moreno's groundbreaking book, The Body Politic: The Battle Over Science in America, should be required reading for all students in the sciences and all those interested in our place in the universe. Highly recommended. 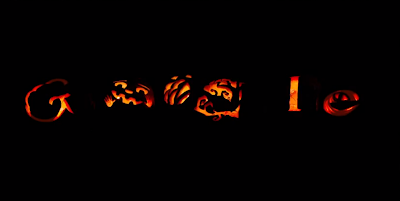 Happy Halloween From Speed of Life and Google! Time-lapse video of the Google doodle team & friends carving giant pumpkins in the Halloween spirit. Shot on location at Google's Headquarters in Mountain View, CA. Music by Slavic Soul Party! Composed by Matt Moran. The Triptych Los Sueños del Río Will Be Opened At 7pm! along with the other wonderful artists at the Santa Monica Art Studios. Women, War & Peace from Women, War & Peace on Vimeo. Featuring narrators Matt Damon, Tilda Swinton, Geena Davis and Alfre Woodard, Women, War & Peace is the most comprehensive global media initiative ever mounted on the roles of women in war and peace. Watch on your local PBS station Tuesday nights from Oct. 11 to Nov. 8. Check local listings for air times. Engine Company, a photo by GreggChadwick on Flickr. As part of my current exhibit at the Monterey Peninsula College Art Gallery, "Engine Company" is on loan to the Monterey Fire Department. The painting will be displayed for the next month in Station #1 located at 600 Pacific Street, Monterey, California. I feel it is vital to take contemporary art out of the gallery and into the streets. I am honored that my work dedicated to brave Union workers across the globe hangs in Station #1. Theater of Memory in Process in Studio, originally uploaded by GreggChadwick. When: Thursday, October 6, 12:30 p.m. to 2:30 p.m.